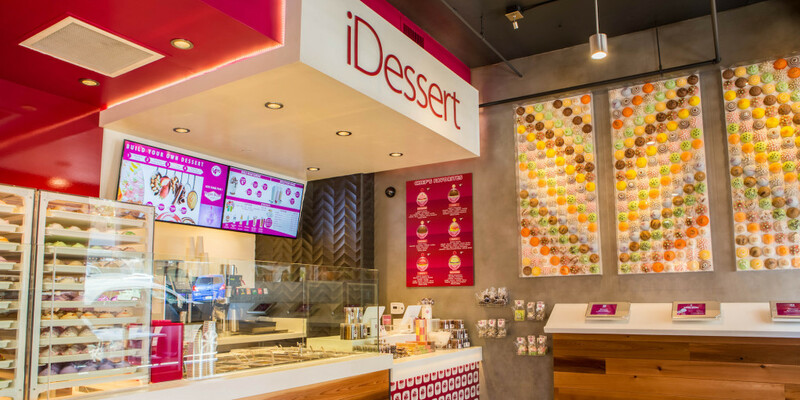 Welcome to iDessert®, a unique place where you can customize your own Dessert, Crêpe, Sundae and Milkshake. By selecting your favorite flavors and ingredients, YOU can build your creation on one of our iPad Stations and your masterpiece will be ready within a few minutes. If you are a timid creator, you will have the option to choose one of the Chef’s Favorites! iDessert® is offering gourmet coffee drinks and teas to savor with your dessert, as well as delicious retail items, such as handcrafted chocolates, biscotti, cookies and candies. 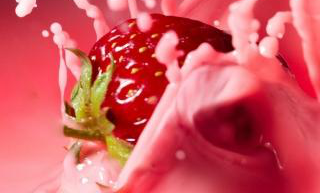 All of our ingredients are carefully chosen, natural and fresh. 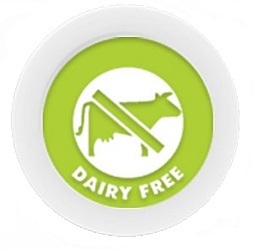 Your Dessert can also be Dairy or Gluten Free! What will be your next creation? To build your Dessert, you will need to select your Crust, Gelato and Cream. Then, you will have the option to add a layer of a flavored cake, a sauce, some fruits and/or a crunch. If you wish to have the full iDessert® experience, have your order served with the Vegas Bowl to savor your masterpiece! To design your Crêpe, after selecting the main flavor, you can add your choice of fruit(s), sauce(s), crunch, and/or flavored gelato or sorbet and have the option to finish with our signature vanilla cream! 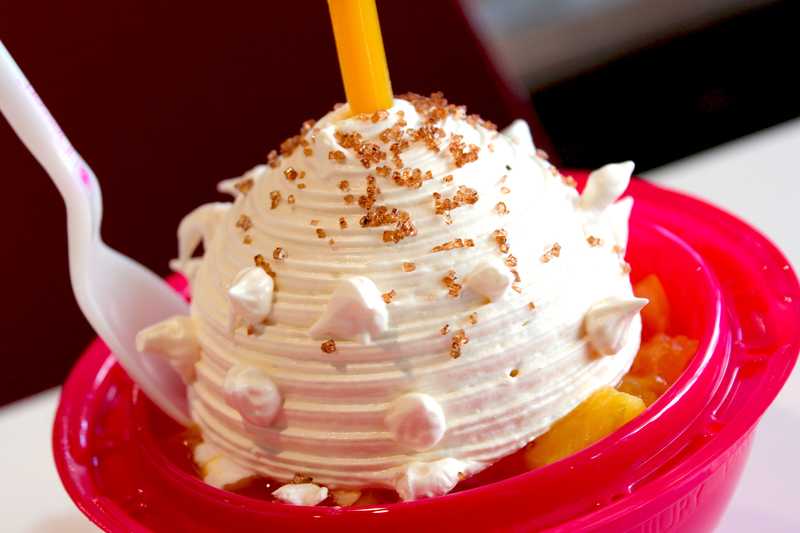 To create your Sundae, simply select up to 2 Gelato/Sorbet flavors, a sauce, fresh fruits, some crunch and/or whipped cream! To order your Milkshake, you can chose from one of our 8 Gelato/Sorbet flavors, add some crunch and finish with whipped cream! Your creative mind is asleep? The Chef has created 6 wonderful combinations for you ready to enjoy! 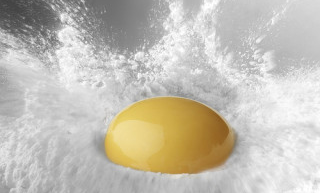 Click the button below to view our Chef Favorites and other ingredient information. 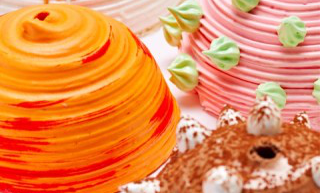 iDessert® offers as many as 16 different handcrafted meringues and 2 Chocolate shells to make your Crust. 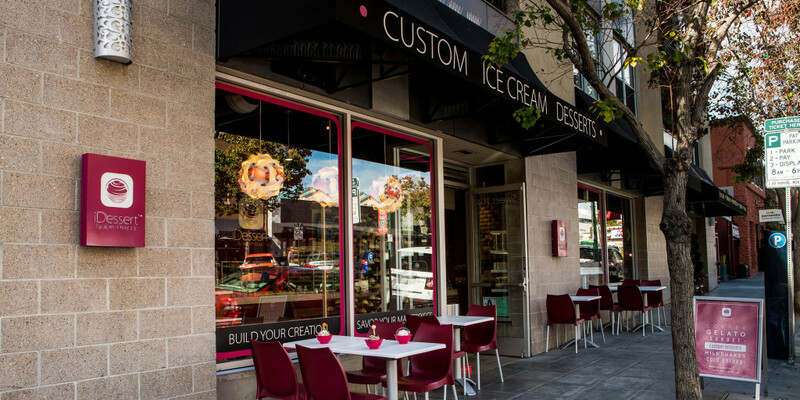 All our Gelato and Sorbet are house made. 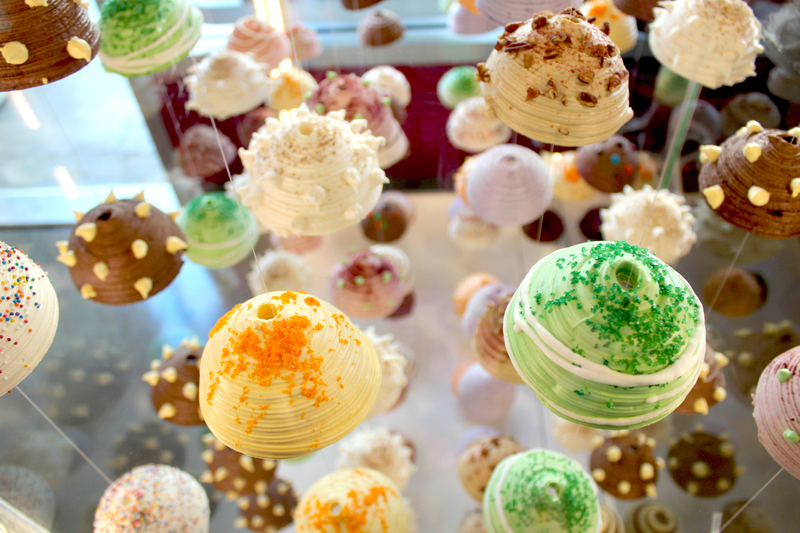 We offer 6 gelato flavors freshly prepared with real cream, Californian milk and sugar. We are proud to state that our Chocolate Gelato is made with Valrhona chocolate couverture!  iDessert® presents 4 flavored cakes made from scratch, only using the best ingredients! 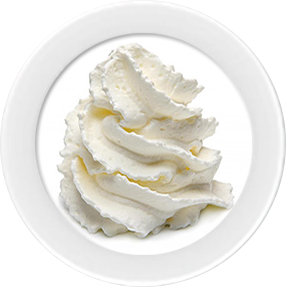 Our 6 naturally flavored Creams are made without sugar and with real heavy whipping cream. 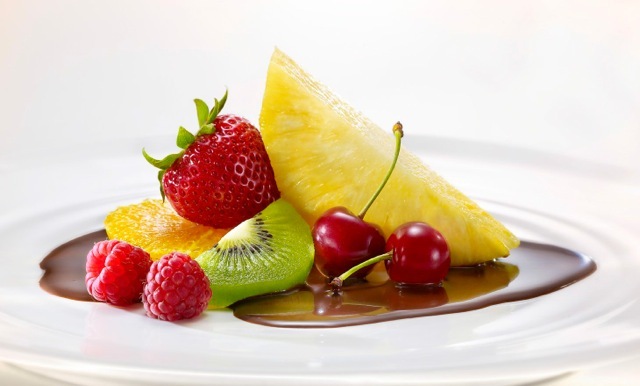 Our sauces are made with real fruits, real chocolate and without high fructose corn syrup! 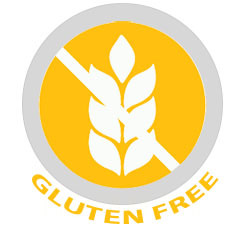 At iDessert®, you can create 100% dairy or gluten free desserts. iDessert® is excited to open its first store in Little Italy San Diego at 1608 India Street Suite 104. We look forward to seeing you and your creation! 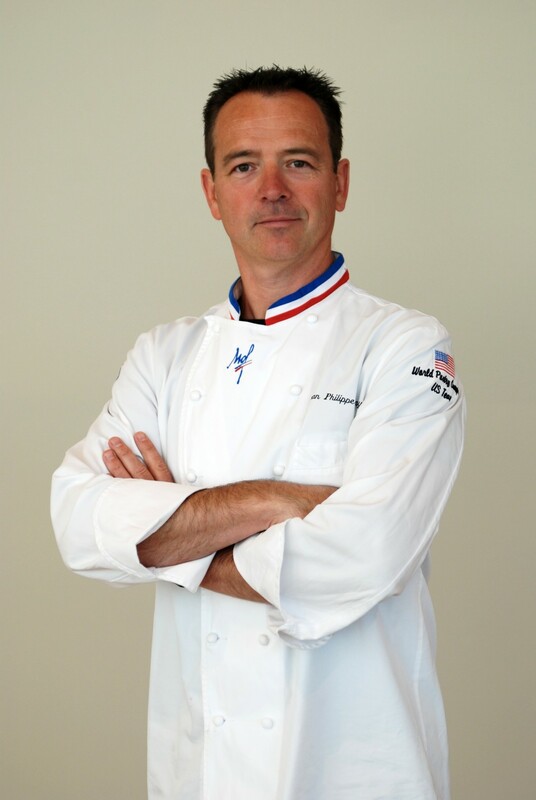 Raised in South of France, Perpignan, Jean-Philippe Maury discovered his passion for pastry at a young age. After a decade of receiving the best education and training, and winning several competitions, it is in 1997, that Jean-Philippe received the title “Meilleur Ouvrier de France” – Best Pastry Chef in France. This top honor brought instant international recognition and brought him to America. Less than a year later, Maury accepted the position of executive pastry chef for the AAA Five Diamond Bellagio in Las Vegas. Adjusting with ease to the increased scale of his responsibilities, he oversaw dessert production for 17 gourmet restaurants, room service and catering functions, as well as producing close to 15,000 pastries each day with his team of 70 employees. At the same time, Maury continued his inevitable ascent to the pinnacle of his industry. He won golds at the Nevada Gourmet competition and the Beaver Creek National Pastry Championship, then appeared as an honored chef on The Discovery Channel, E! (Entertainment), and CBS’s “The Early Show.” At the 2002 World Pastry Team Championship, as a member of Team USA, Maury helped bring home the Gold Medal with an extravagant circus-themed centerpiece prepared entirely of chocolate. The team was featured in a two-page story in Newsweek and a full-hour program on The Food Network. In 2004, two of Maury’s assistants won the gold for Team USA again. As team coach, Maury now officially holds a double world title.